I have published an article regarding our Dojo approach at kloia: Click here! How CloudFlare helps to painless migrate your WordPress website to HTTPS? 1-a: Change the site URL: The siteurl can only be changed by command line. Find the wp-config.php and update it. 1-b: Change the existing http links: Go to DB and update the links. Beside in case there are plugins which inject their code seperately, you need find all. This is very painful! 1-c: Create a SSL certificate and verify it on a certificate authority. 2-c Now you should see that links except images are not converted on the fly. 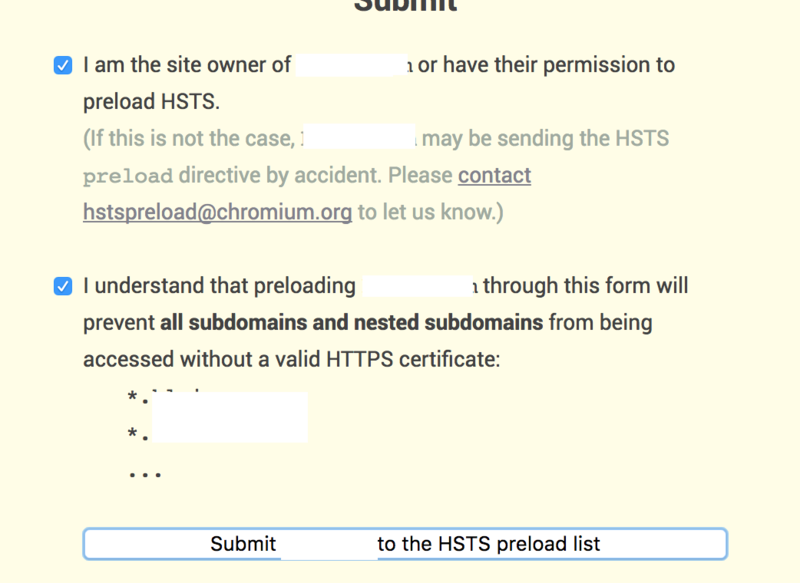 Go to https://hstspreload.org and register your domain for HSTS. Routing Mesh is not magic, it just uses ha-proxy inside to route the traffic to the related container. What is the use-case of Routing Mesh? 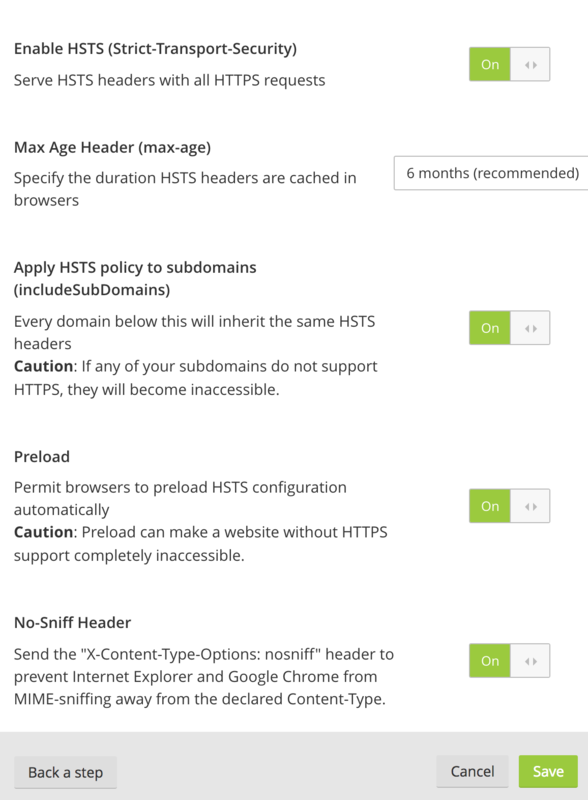 You have plenty of services/apps working on HTTP/HTTPS and you do not want to deal with ports. 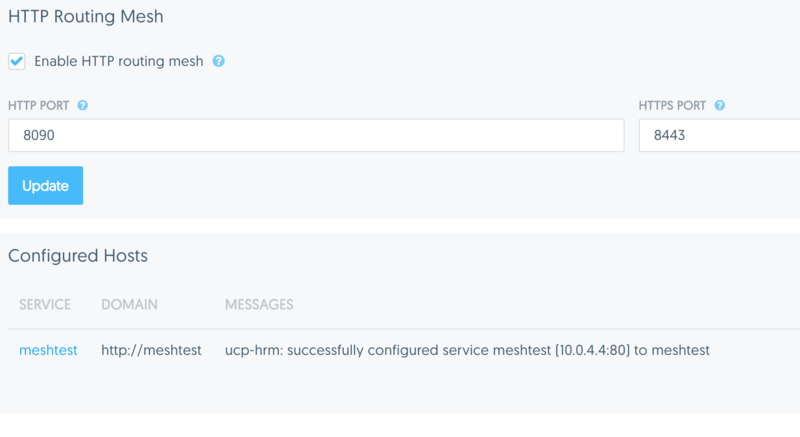 Routing Mesh simply, manages the "Virtual Hosting"
Create a Service Label "com.docker.ucp.mesh.http.80" with label "external_route=http://meshtest,internal_port=80"
Save Settings and it works! After you finalize the Docker Engine, swarm or UCP, you will notice that it uses A Class(10.x.x.x/x) or C Class(192.168.x.x/x) rather than 172.x.x.x !!!! Docker installation is smart that it jumps to other network classes. Revert back your network interface you the initial state ad that's all!! The directory '/Users/dsezen/Library/Caches/pip/http' or its parent directory is not owned by the current user and the cache has been disabled. Please check the permissions and owner of that directory. If executing pip with sudo, you may want sudo's -H flag. You are using pip version 7.1.0, however version 8.1.2 is available. Just i didn't want to digout whatever the hell reason regarding with access rights, Python 2.7 vs 3.x awesomeness and directly injected a Dockerfile a solved the problem right away! docker build -t etugra .